Only 1 left! Discontinued item. 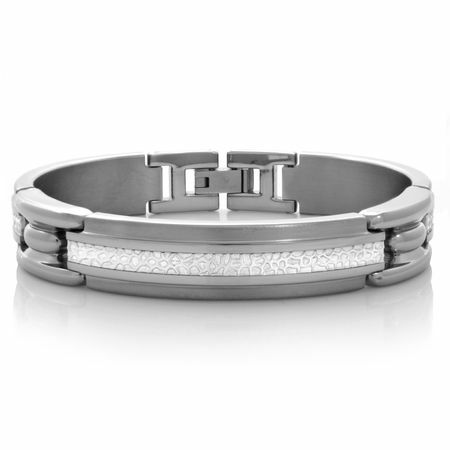 This distinctive men's bracelet by Edward Mirell features a unique look with the hammered finish titanium in the center. A full 12mm wide and 8.5" in length. 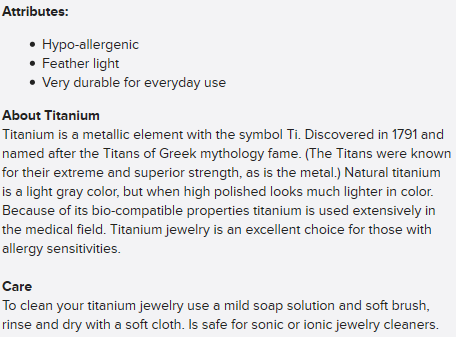 The Mediterranean titanium collection was designed for discriminating people who appreciate uniquely styled modern jewelry.